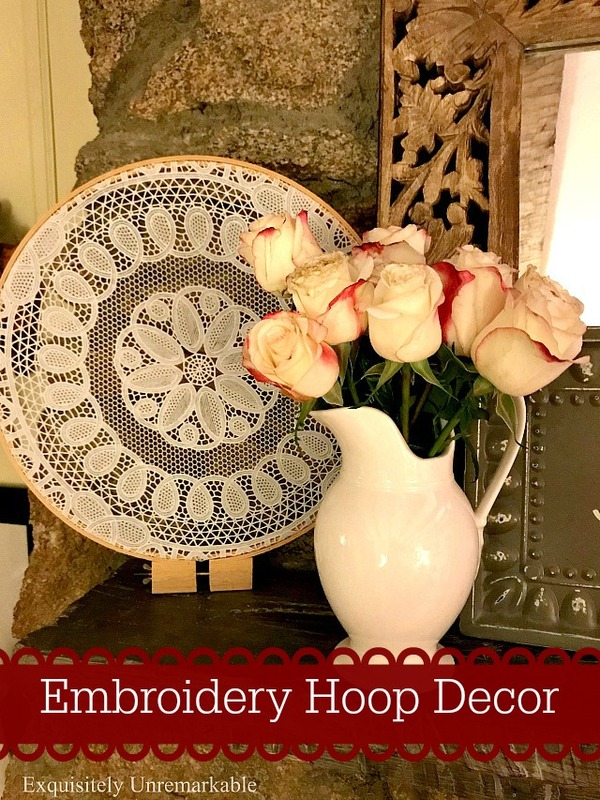 Create a unique piece of home decor with an embroidery hoop and a placemat doily. Sometimes when I go to the thrift store, I find items I like, but have no idea what I'm going to do with them once I get them home. That was the case with this embroidery hoop. It caught my eye because it was unusually large. Huge actually, so I picked it up. I knew it had potential, but like I said, the idea bank was empty. I had seen a lot of hoop wreaths on Pinterest, cute, but I didn't want one, not really my style, so that idea was out. Back to the drawing board. Next up, I recalled a project that my very talented friend Cecilia posted using a hoop and tea towel. It had been on my mind ever since. Alas, I didn't have an appropriate tea towel...and I certainly wasn't interested in going out to find one at 7:30pm on a rainy Wednesday night...so...strike two. Then believe it or not, I actually contemplated using it for embroidery. I had tried my hand at it recently and enjoyed the process immensely. Of course, finding time to sit down and do it was another story. That was not a quick decor fix, but I was not going to let my dollar (it was 50% off) go to waste. I kept thinking. I figured maybe one piece of someone's junk plus another piece of someone's junk would equal my home decor treasure. Turns out the doilies were the perfect size. 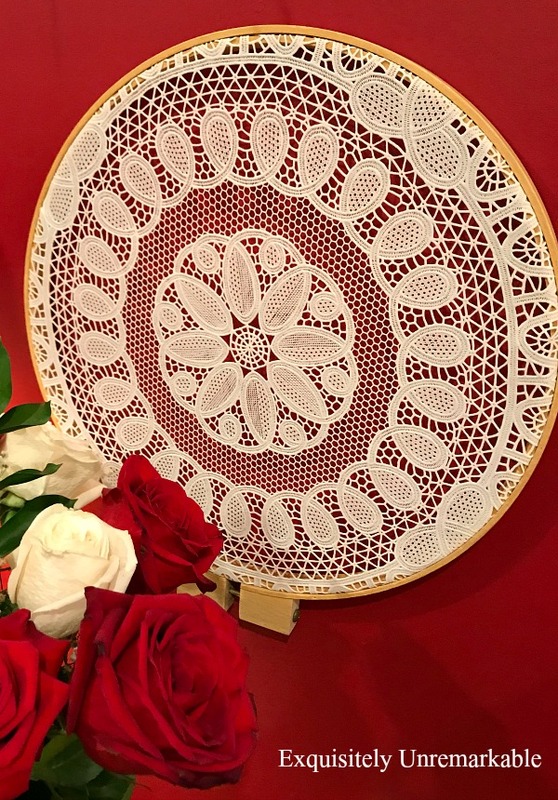 I opened the hoop up and simply stretched a doily placemat inside and closed the hoop back up. It took me a few tries to get it centered perfectly, but it was very worth the time. I loved the way it looked. You cannot tell that the doily is plastic. Even close up, it looks like a very beautiful hand stitched piece. 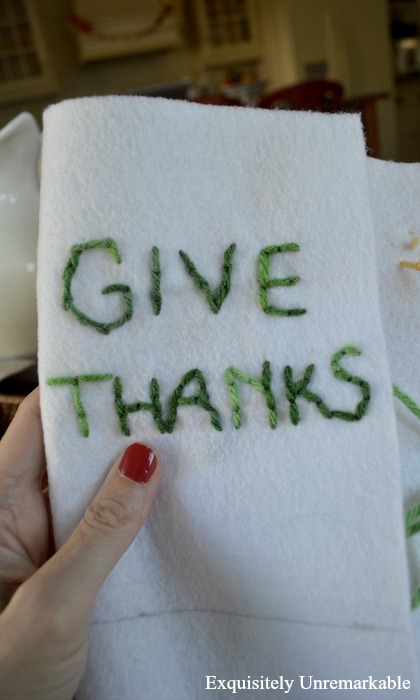 Of course, you can use an actual doily for your DIY. At first, I placed my lacy embroidery hoop in the kitchen. It popped against the red wall, but I wasn't convinced it was the best spot. So I moved it into the living room and stood it up on its base. 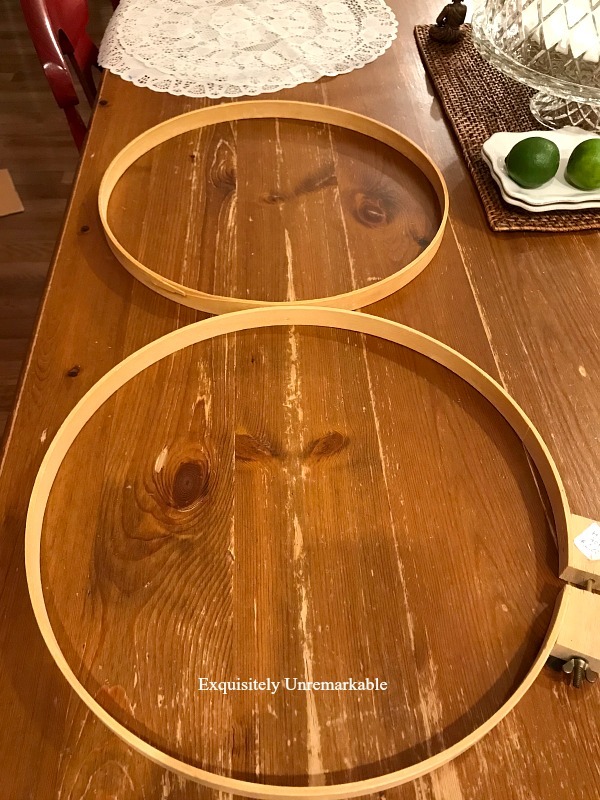 Because it's such a large hoop, the wood was wide enough to support it and voila, I had a fabulous new vintage looking cottage style accessory. It's a little quirky because it's freestanding, not a wall hanging. It's unexpected and I love that. All told, it cost me two bucks and it took me less than five minutes to make. Well, not including the contemplation time. But I don't count that. 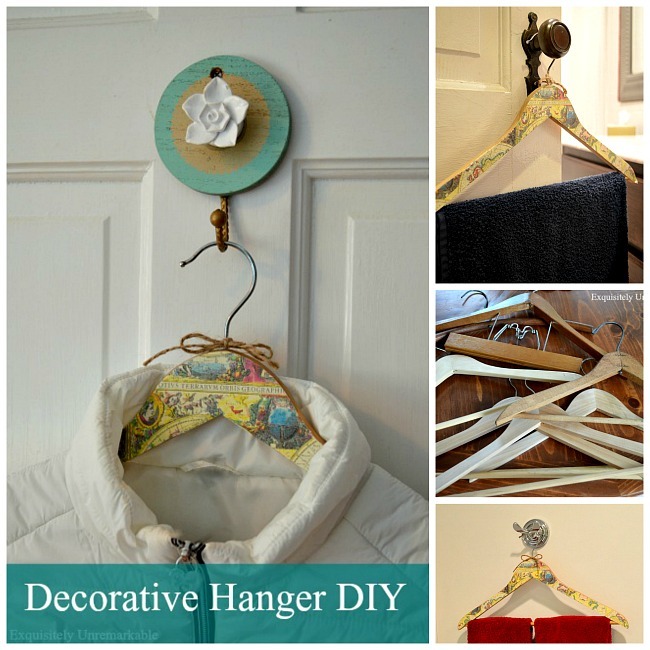 Are thrift store makeovers your thing? I have more. That's cute Kim! I love what you used and how easy it was. You come up with some pretty good ideas I'd say! Thanks Florence! It took me a while, but I like the result. Thanks so much, Cecilia! One of these days I will find the right tea towel. I just love that idea! I used a doily, blue and pink gingham, and hoop in a similar manner for a baby nursery--33 years ago! Still have it and it still looks fresh and new! What a cute idea, Anita! And I love that you still have it...that's so sweet!! When you get tired of that, you could use it in the top of a laundry sack to keep it open. Well, I saw it on Hometalk or somewhere, anyway. The kids will probably be grown and off to college before you get tired of that nice decor piece, though! That's a great idea, Nancy...portable and lightweight. And much more charming than the buckets we have now!! First off...I think you do a great job with DIY projects and that's why I follow you. Just kidding!!!!!!!!! But I do love your creativity and I Pin a lot. You did a bang up job with this, it would be super pretty in a window with the sunlight filtering in. Thanks Jane!! I never thought about it in front of a window. 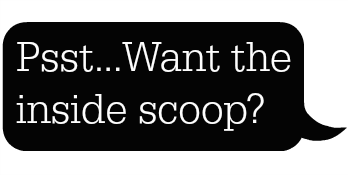 That sounds like a fabulous idea...and if the sun ever comes out here again (ugh!! ), I will try it for sure. And thanks for the pins and sweet comments about my creativity. ❤️You made me giggle and smile!! I shop like you do. I pick up things that appeal even if I don't already have a plan for them. I tend to be a little sentimental. I feel bad that some wonderful treasure has been donated to Goodwill and it really needs a home so in my cart it goes. I am trying to be a little more intentional in my purchases but the impulsive trait has not been completely driven out. Your hoop is lovely. And vinyl has the added benefit that if it gets dusty it can be wiped off easily. Cute, Kim. I like the way you displayed it. Have a super weekend. Hugs. Thanks Nancy! Wall space is limited in this bungalow, so I thought this worked out well. What a cute way to use the hoop! Thanks Carol! It took me a while to come with an idea, but this way, I figure I can still use it for embroidery if the mood ever strikes me. Thanks so much, Teri! 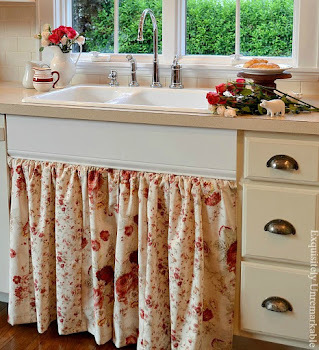 I have really been embracing cottage style lately and those roses were a gift on Mother's Day from my husband!! Have a wonderful weekend! Very pretty! I used to embroider as well as do crazy quilting, which involves a lot of embroidery. Too much arthritis in my hands now. Thanks Brenda! I’ve just dabbled in it a bit, but I’d like to do more. I just love this look and actually made one with three hoops with a doily in each strung together with ribbon. Yours is so unique because of the size and that it stands on it's own. It is perfect where you have it. Thanks so much, Deb! 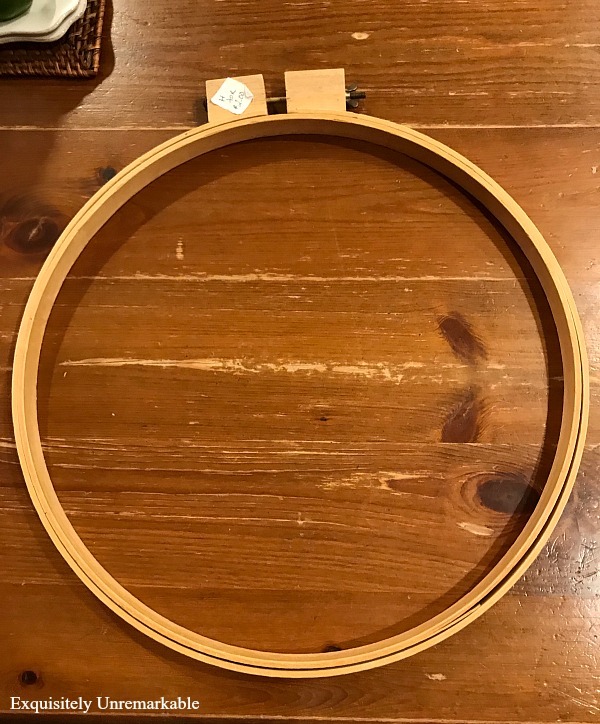 I was told that it's a quilting hoop...maybe I need to start quilting! There you go again! I never would have thought of that. If contemplation time counted, I’m screwed ;). Ha! Me too, Doreen. There are projects around here that I've been contemplating for years!! I love your thrifty creativity, My Sweet Friend! I hope you have a blessed Sunday! I love the hoop looks and it's such a pretty decoration. I love how creative you are Kim!! Have a great day and and week. P.S. I am so happy the sun is shinning and not raining. Hope you enjoy it too. That is so lovely, Kim! Talk about timeless...I see this being a backdrop piece for Fall/Thanksgiving, Christmas, even 4th of July, as well as the sweet cottagy look you have going right now! Super-bonus treasure! Super cute Kim! Love embroidery hoop projects:)! Thanks so much, Jemma! I definitely have to get more hoops!! Thanks so much, Mary! 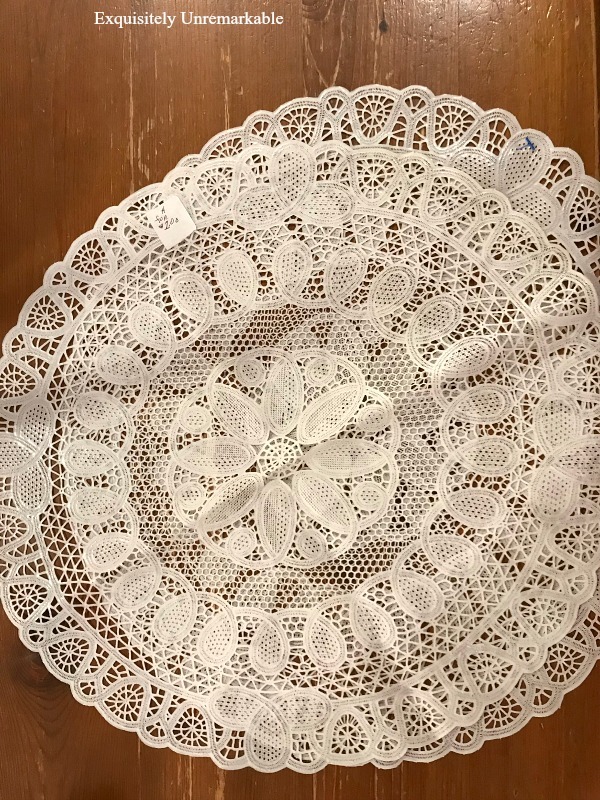 And I thought it was a real doily when I first saw it in the thrift store. Another amazing idea!! Thank you for sharing! Happy to share, Carla! Thanks for popping by for a peek! It looks terrific Kim and the thing I like about it the most is that that the inside doily place mat bit is vinyl. It makes it so much easier to clean, especially here in South Africa. Our dust storms on the highveld can play havoc with the real crocheted ones. It is vinyl! Can you believe that? It really looks like fabric even close up and yes, I am not a fan of dust, so wipe and go is a bonus! 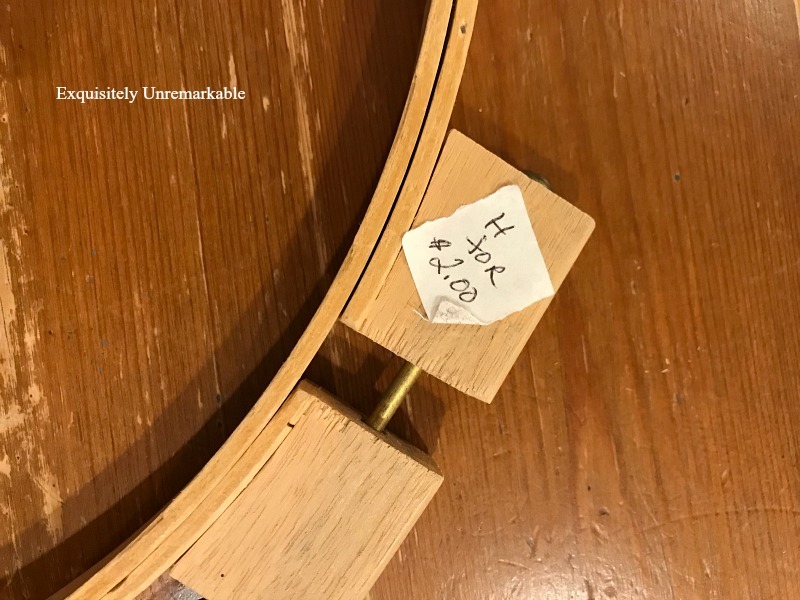 I definitely count contemplation time, that is my favorite time of the day :-) This is a sweet project, Kim, and I've been thinking that if you ever wanted to put it to practical use, you could move it to the bedroom and hang your earrings from it. But for now, leave it where it is, it looks perfect. That sounds like a wonderful idea, Amalia! It is taut enough to do that and it is also large enough. Hmmm. You always have me thinking...I love it!